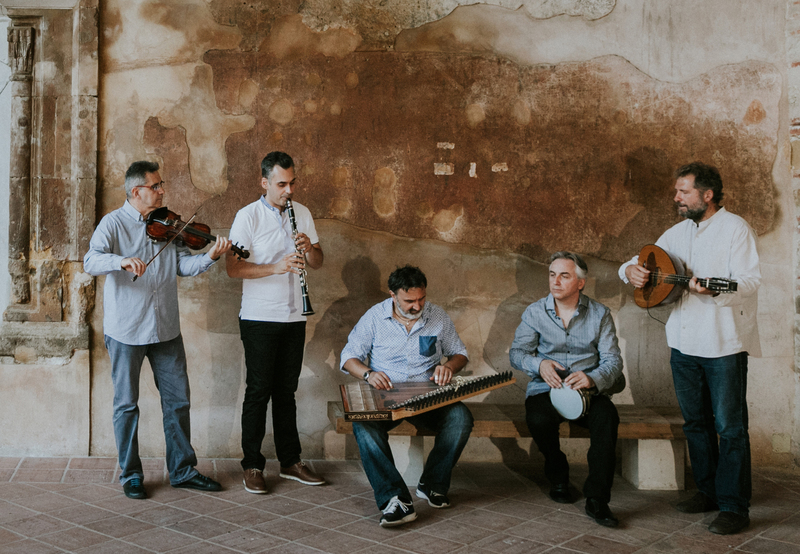 Rodopi Ensemble is from the Greek part of Thrace. The band has been working for more than 20 years. They play with mastery the traditional styles fro their region, like xasapiko, tsifteteli, karsilamas or zeibekiko. The public can not only listen, but also learn the dances at the workshop provided by Alkis, the player of kanun, that is also an experienced teacher of dance.